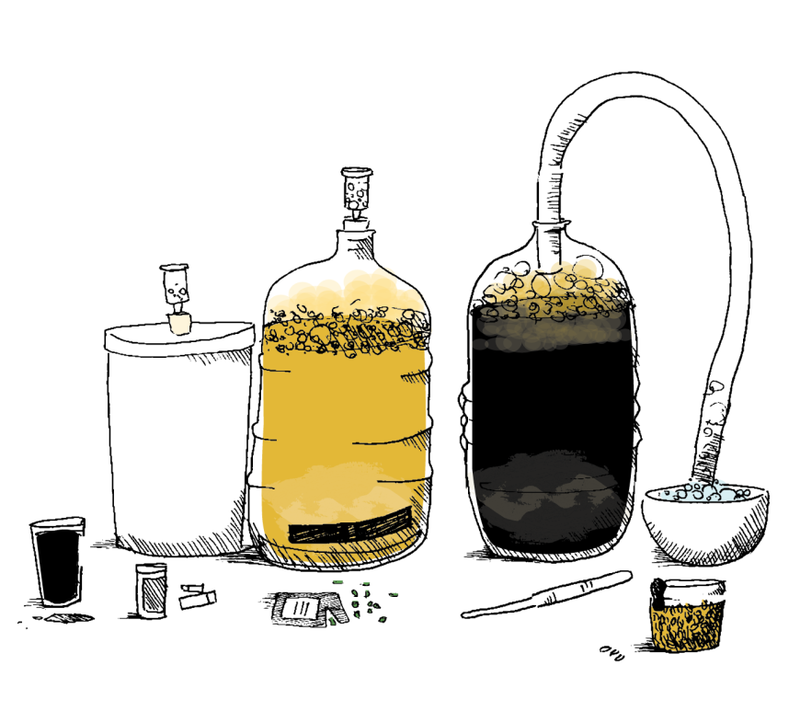 Meeting on the first Sunday of every month, Stiggs Brew Club is for those who love beer and want to learn more! 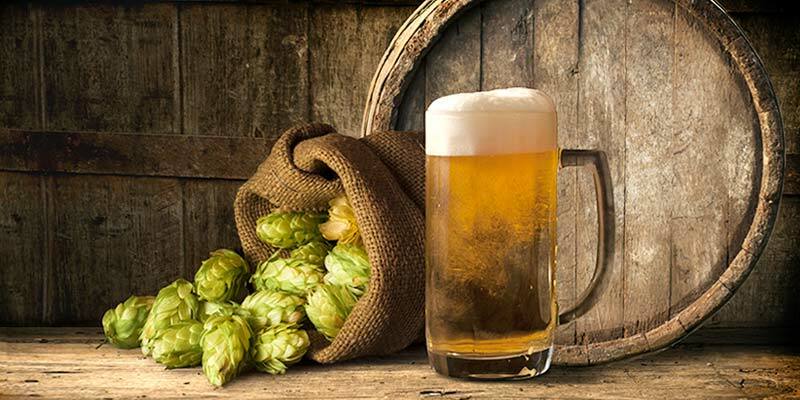 Our focus will be on the techniques used to brew beer and the ingredients that make up beer. We will engage in friendly competitions with other club members and various home brew clubs. As expected, we will do plenty of beer sampling and rating of beers. Stiggs Brew Club is free to join! Please fill out the form below to get started.